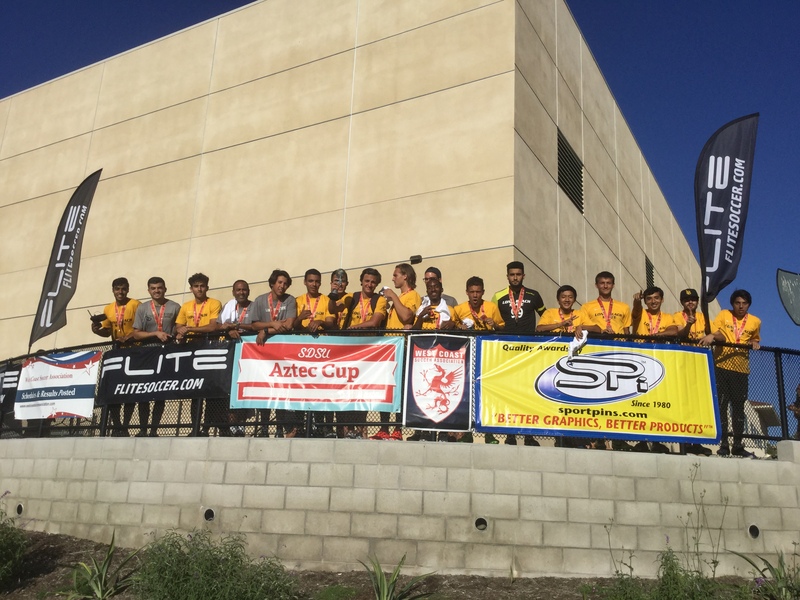 The San Diego State Soccer Club would like to congratulate the winners and all the participating teams, staff, and fans at the 2017 Aztec Cup. The University of Arizona Women captured their second title in two years, followed by up and coming Long Beach State Men program winning the prestigous Men Premier Division. The Gold Division crown was captured by Cal Poly Slo B with a win over newcomers Grand Canyon University. Cal Poly B dominated the field scoring over 21 goals and conceeding just three. Grand Canyon did an excellent job. A second year program brought two men and two women teams to the Aztec Cup. We are looking forward to adding them to next year event. Click here to see the 2018 promotional Video for the Aztec Cup!!! 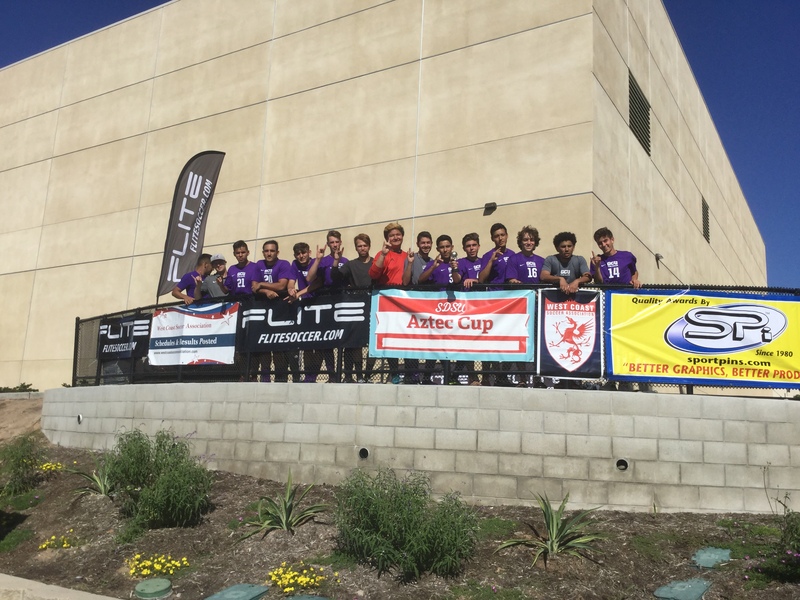 Both Champion and Finalists for each Division secured fee entry into the newly created World Collegiate Soccer Championship in Texas this March. This event will have the top college club teams from Europe, Asia, Latin America, South America, and North America attending. For more info, please go to https://wcsc.soccer/. We would like to thank all the other teams for attending. We had the largest group of teams in years. Over 30 teams came from California, Utah, Arizona, Washington, Colorado, and Nevada. Below are some of the finalists. Thank you again for all the fans, staff, and teams attending this year event. We are looking forward to next years event being even bigger and better. If you are interested in more info on the 2018 Aztec Cup just email sdsu.aztec.cup@gmail.com or follow us on Twitter and Instagram @aztec_cup. Are you Ready to the Best of the Best!! !